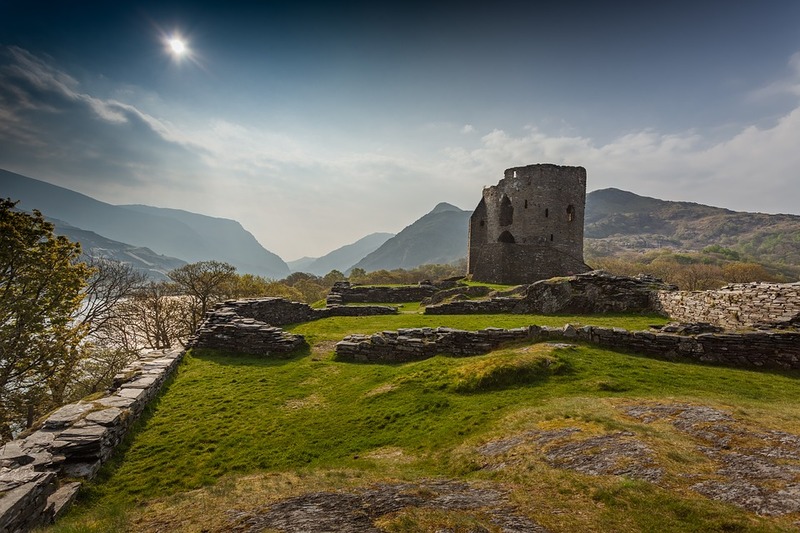 Get your holiday in Wales custom-made by a vacation planner that know what the guidebooks don’t. 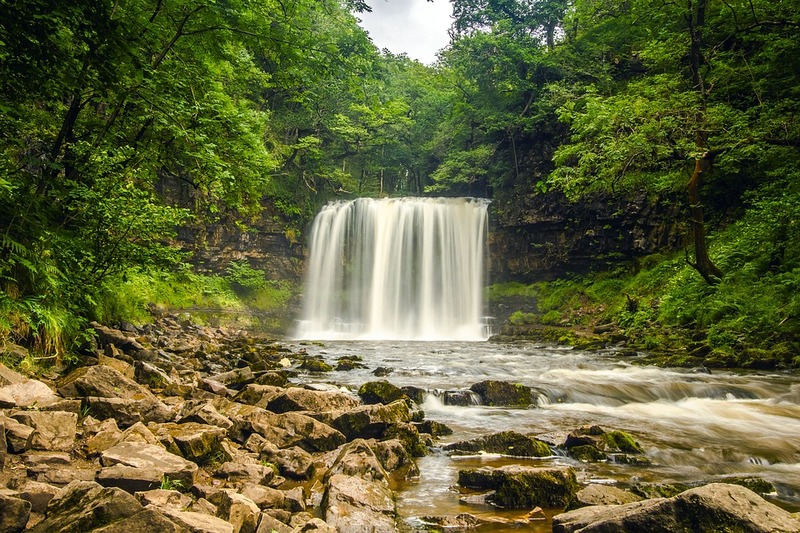 Did you know that Wales or Cymru, that locals call it, is amazing for outdoor lovers? 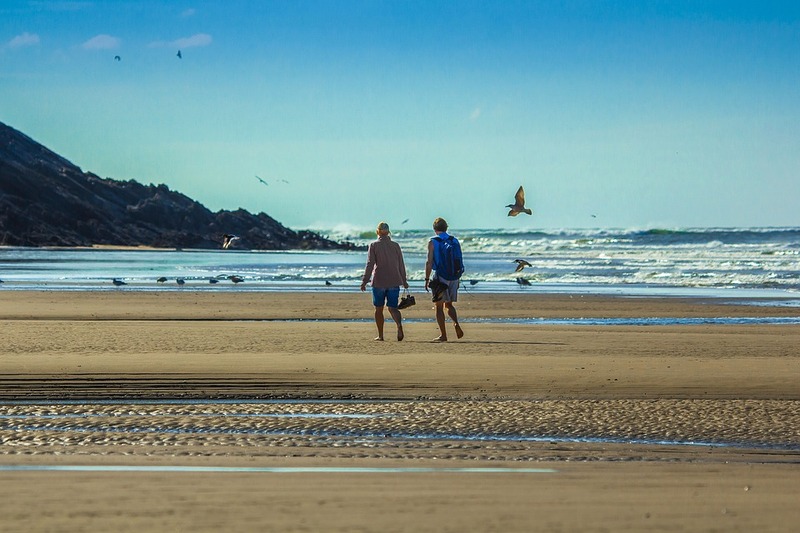 Long beaches, great hikes and good fishing in the lakes and rivers. Combine that with pulsating cities, lovely towns, rich culture and history and you will be thrilled. The best way is to let insiders help you.